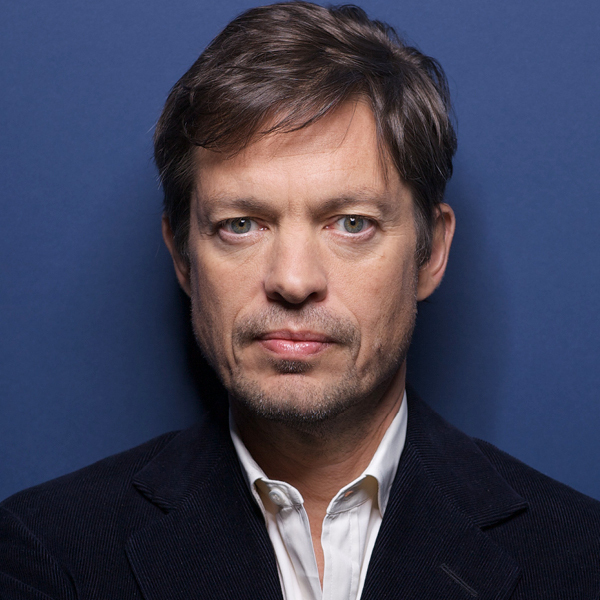 Nicolas Berggruen is the Founder and Chairman of the Berggruen Institute which addresses fundamental political and cultural questions in our rapidly changing humanity. Committed to leaving a legacy of art and architecture, he sits on the boards of the Museum Berggruen, Berlin, and LACMA. Nicolas Berggruen is also Chairman of Berggruen Holdings, the invesTMent vehicle of the Nicolas Berggruen Charitable Trust.